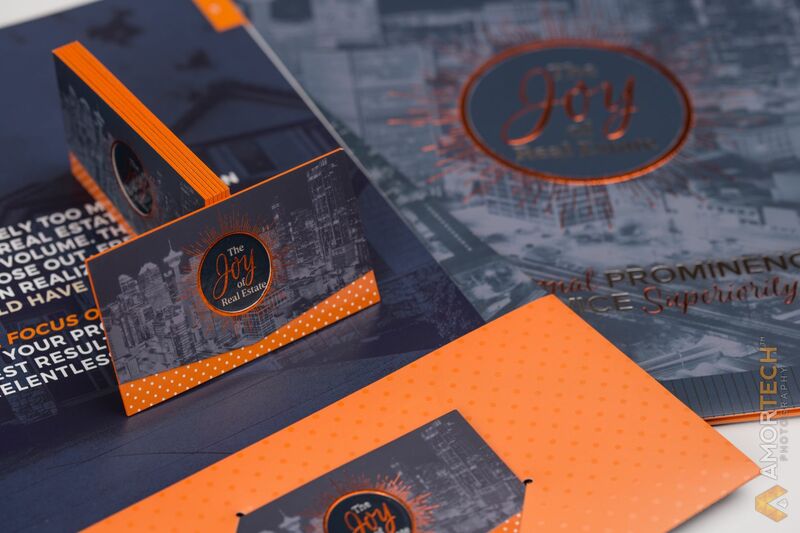 A modern, dynamic, fun brand full of energy, sophistication and joy. 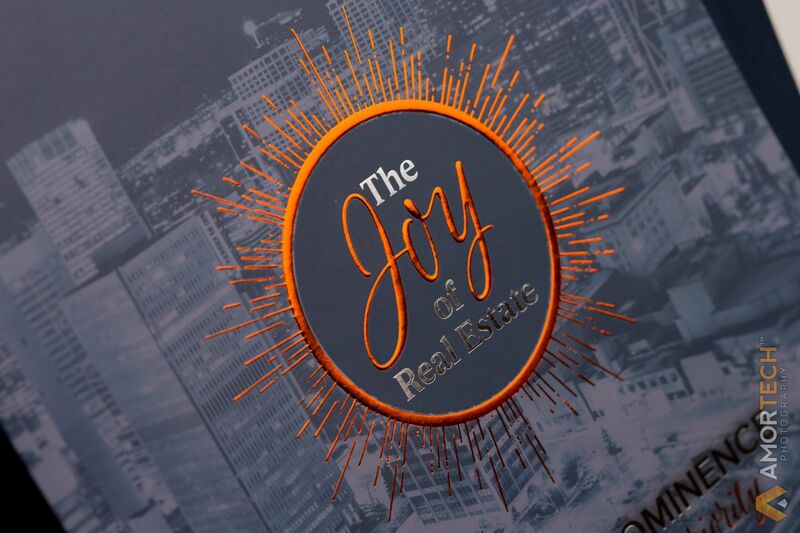 The JOY of Real Estate offers an energetic, top producing team and their approach to real estate is highly strategic, successful and refreshingly different! 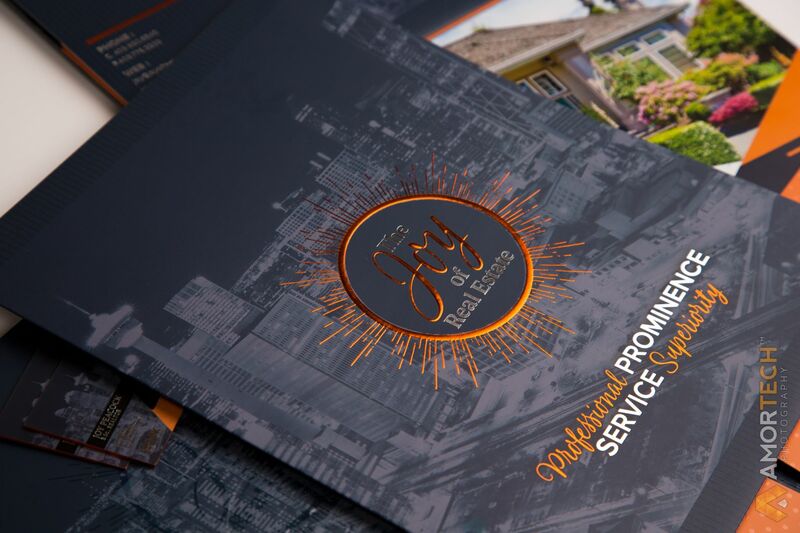 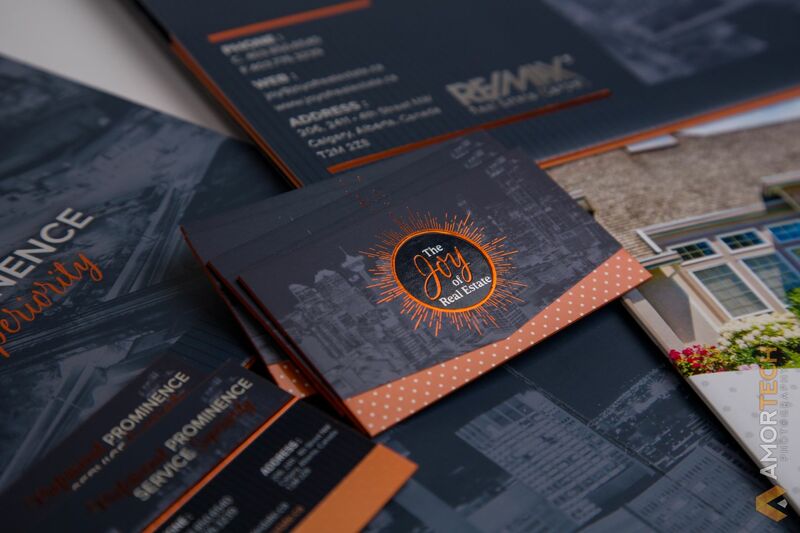 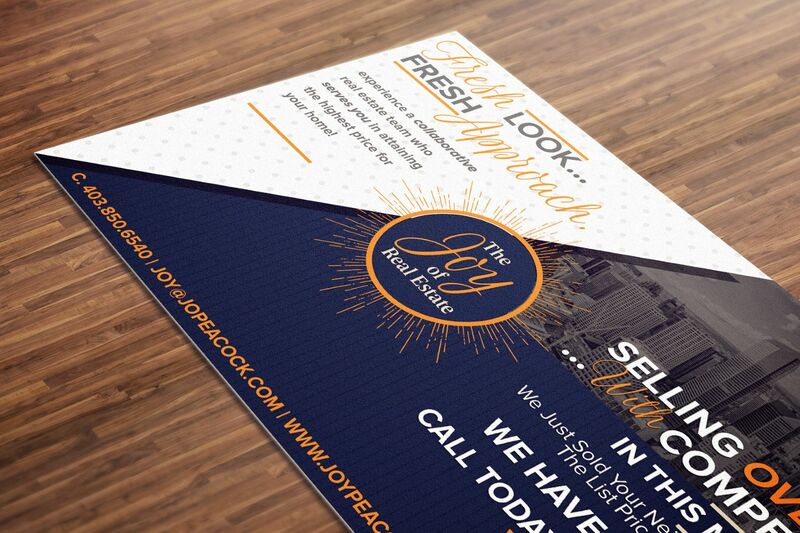 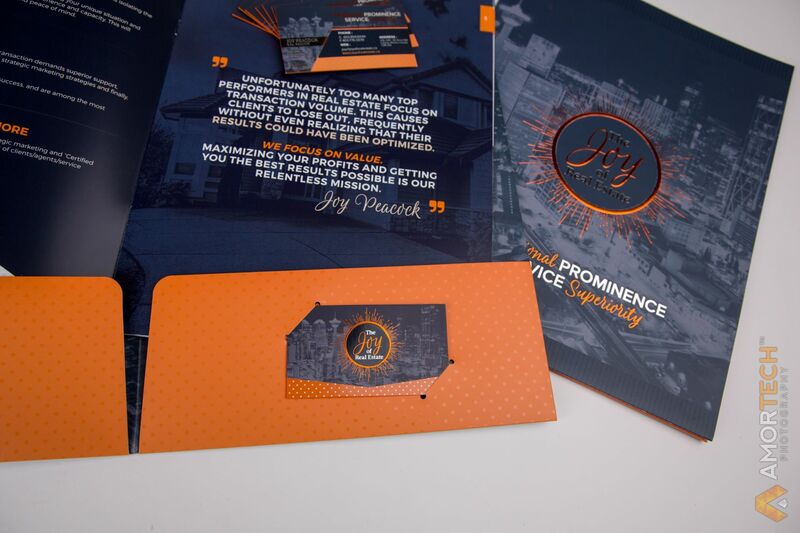 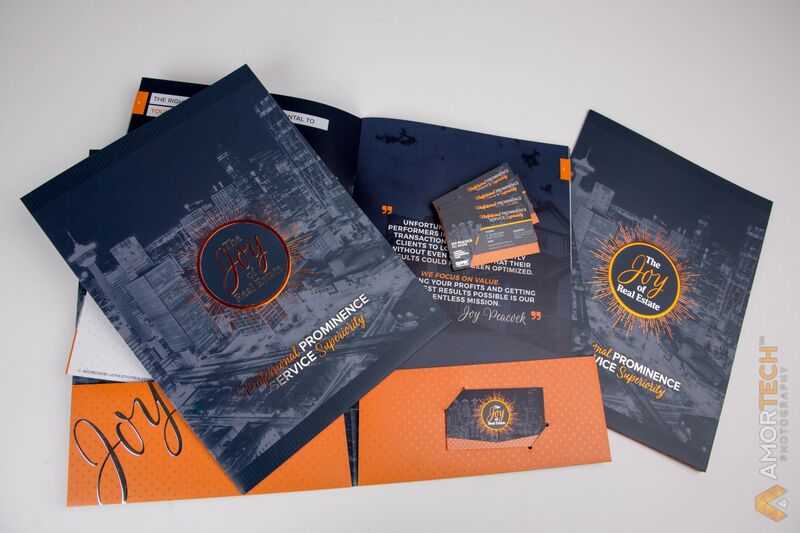 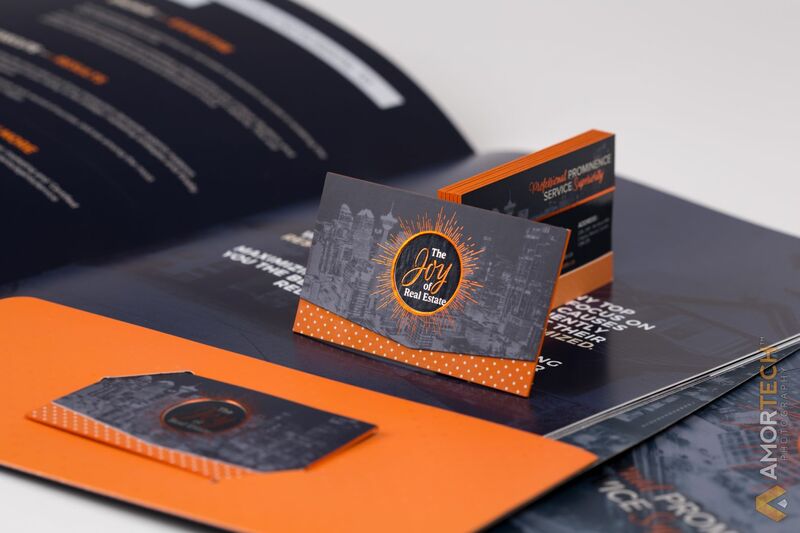 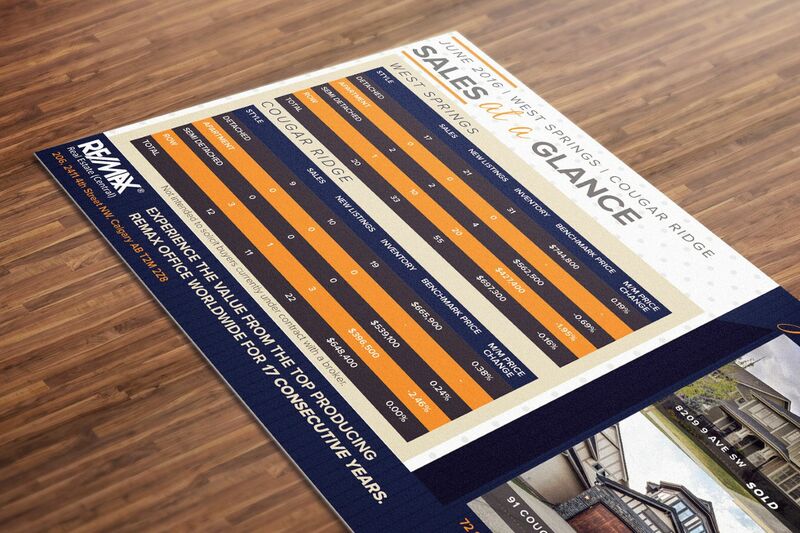 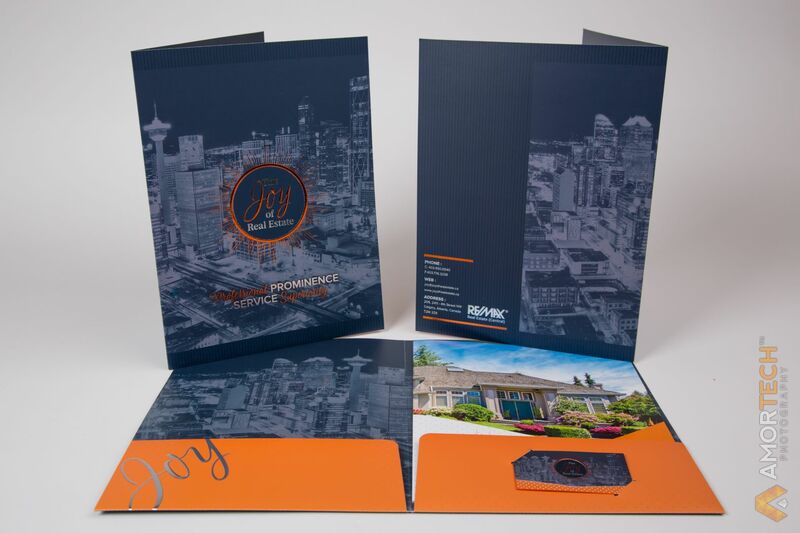 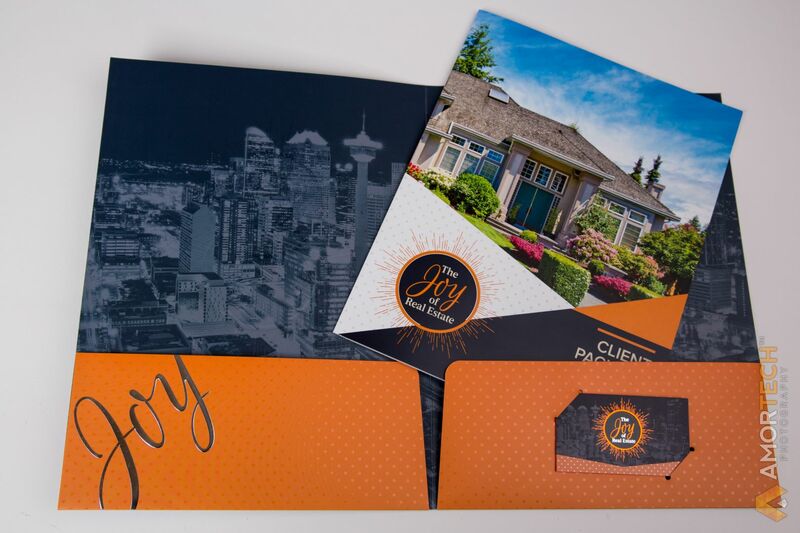 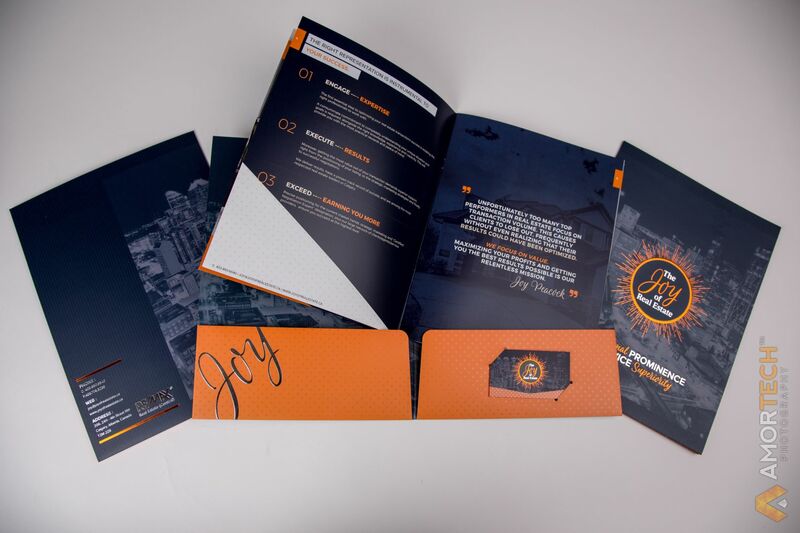 Amortech provided Joy with our Elite Realtor Package starting with logo and branding and finishing off with a custom realtor website, marketing and targeted direct mail print campaigns. 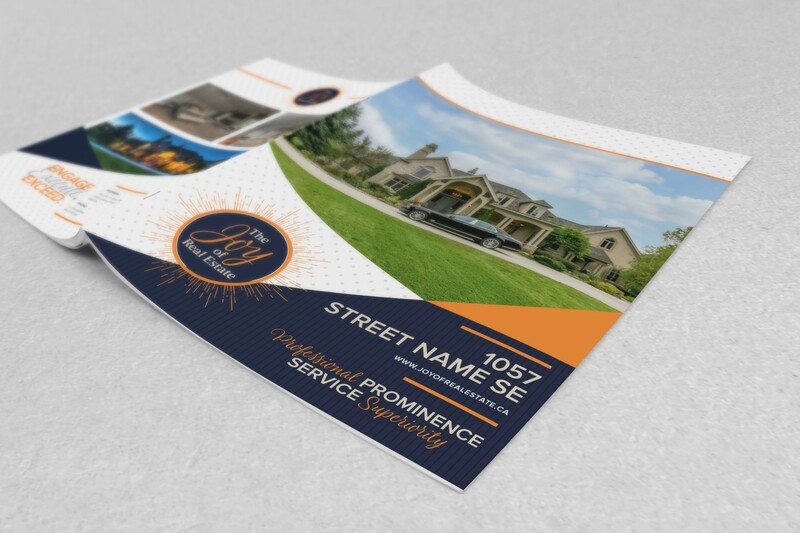 Timeless, Minimal, Contemporary, Art Deco, Traditional, Modern are all words that could be used to define their homes so our designers had to create concepts that that touched on those adjectives. 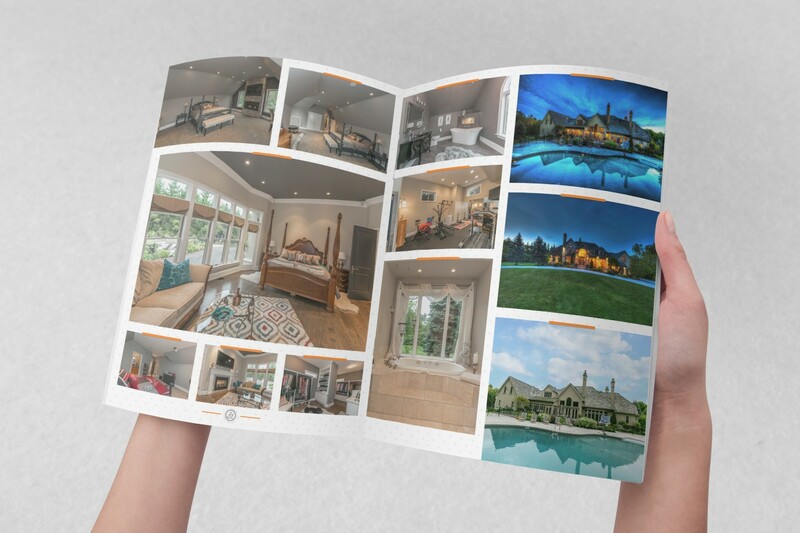 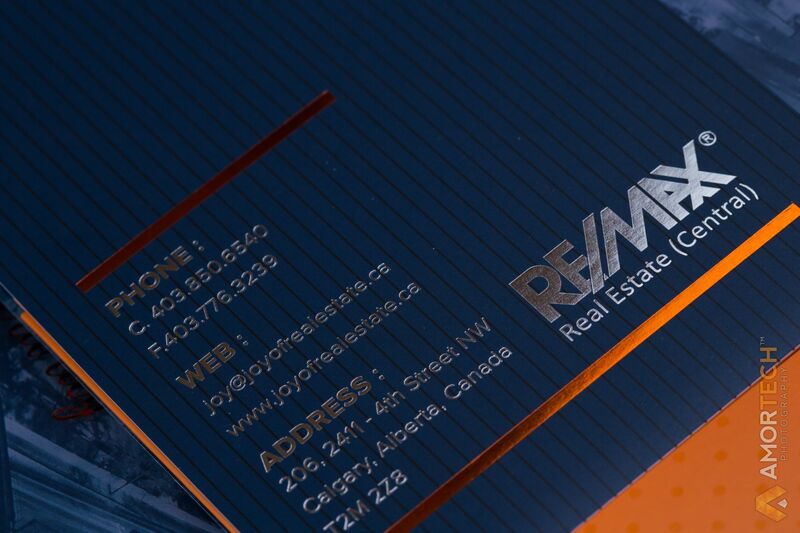 This is one of our more custom realtor website with lots of custom features and design tied in directly with the brand. 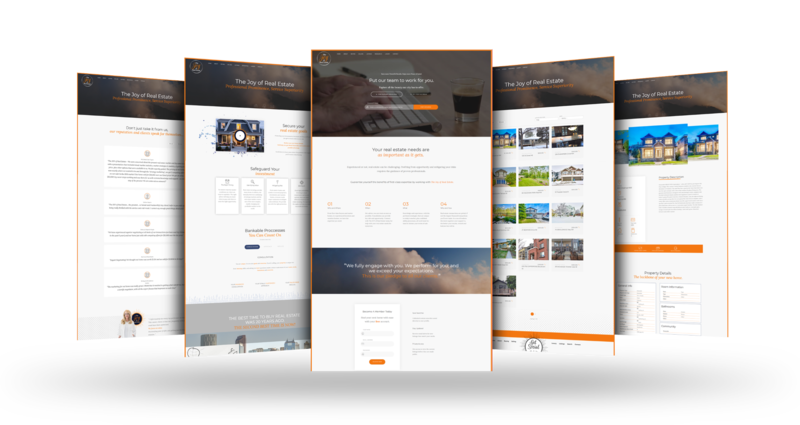 Our copy writers were hard at work crafting loads for great content and developers did a great job integrating all the listing, search, community functionality. 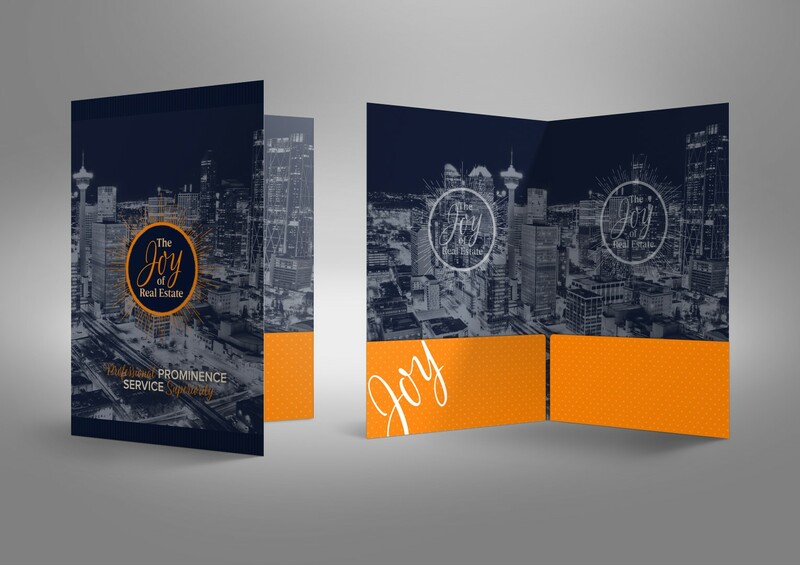 Be sure to watch the background video below so you can see it in action!